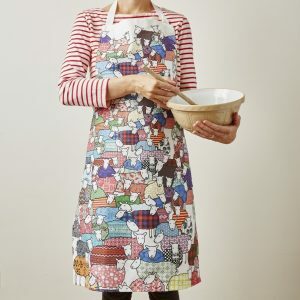 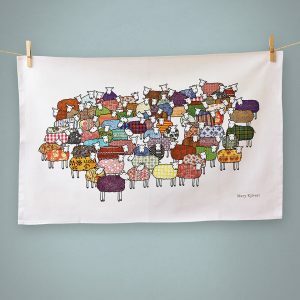 Category: Collections, Sheep, Summer, Spring, Easter, Textiles, Bags, Accessories, Woollen Favourites. 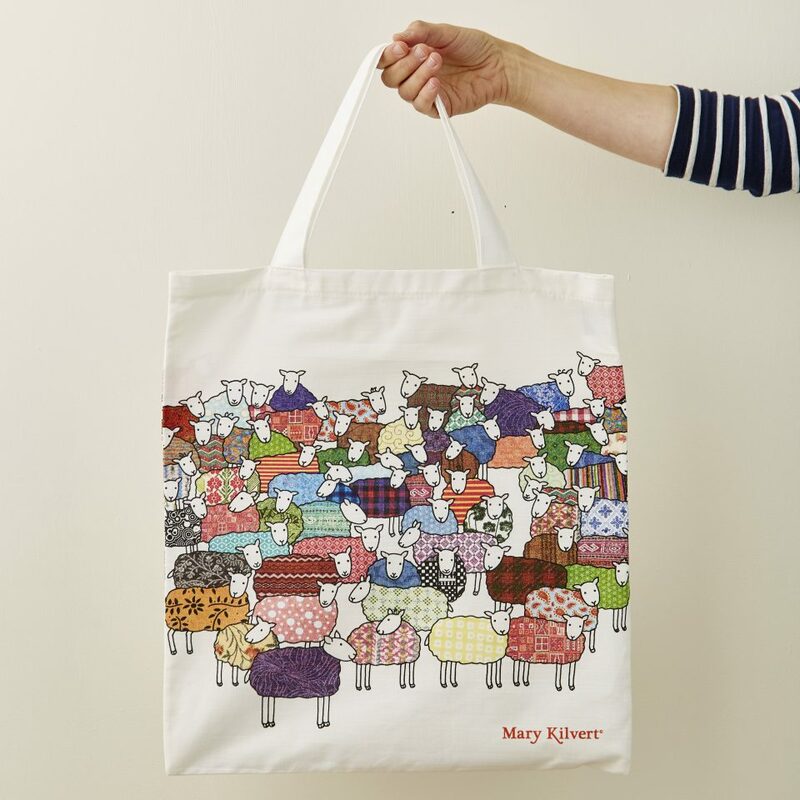 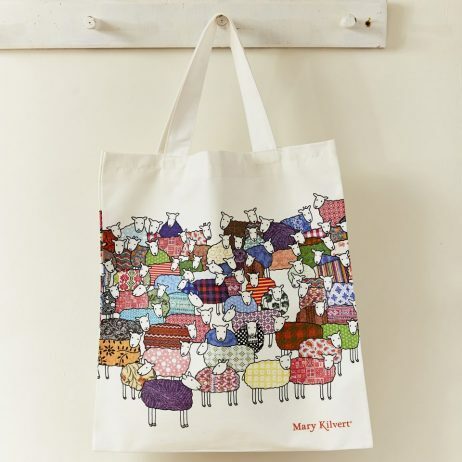 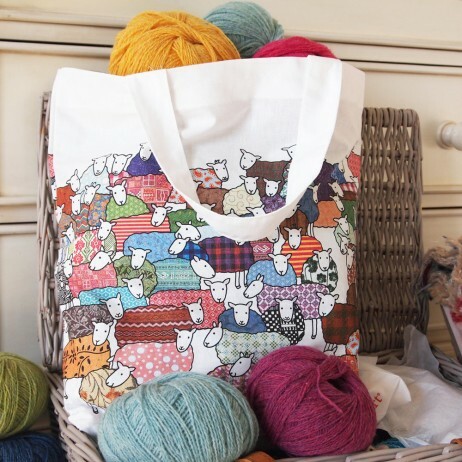 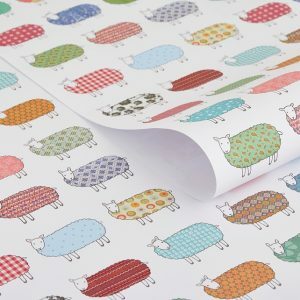 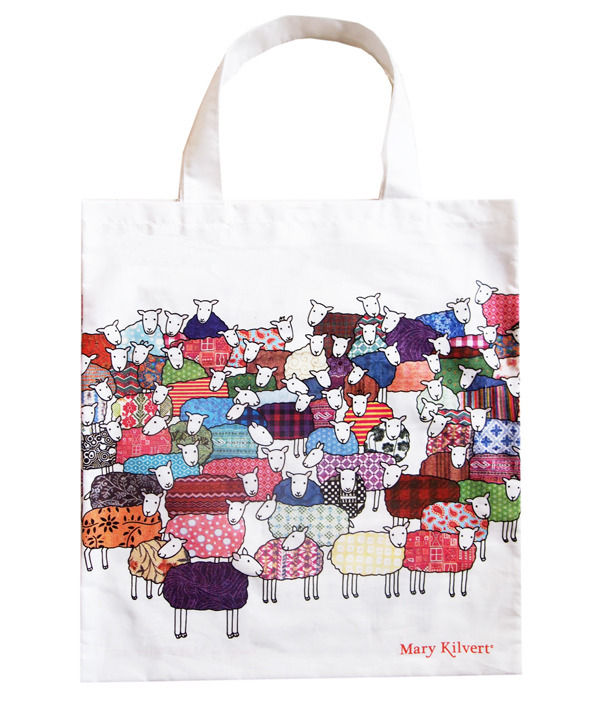 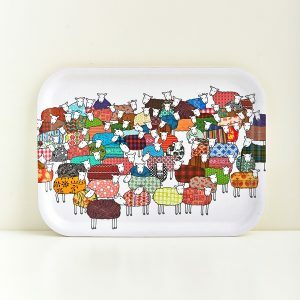 This colourful sheep bag is beautifully screen printed on both sides. 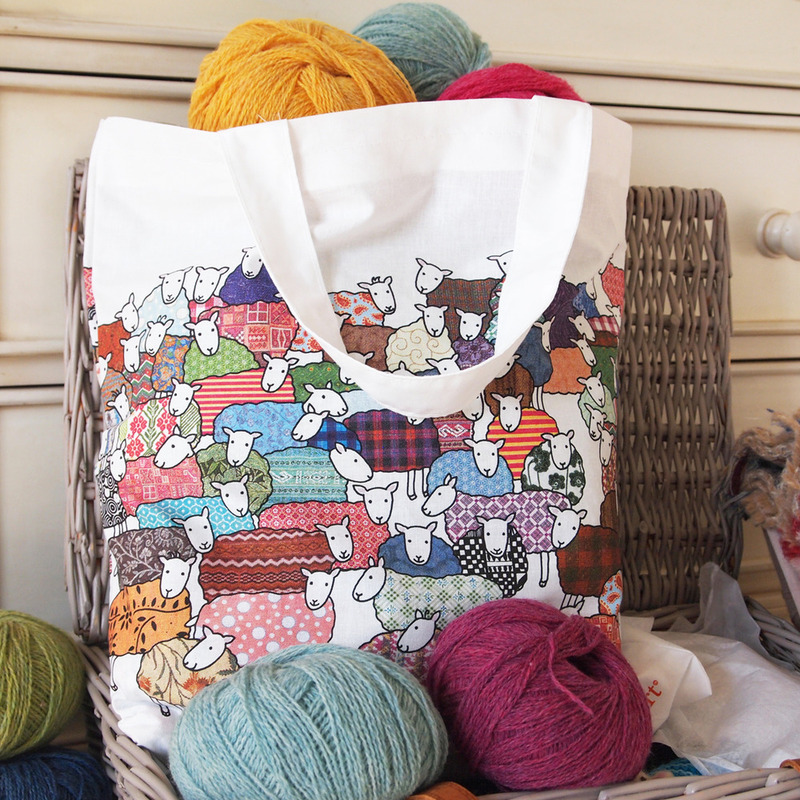 Perfect for taking shopping or for keeping your special wool in a safe place.